High Power Bulbs - More Power, More Light...Simple right? You are here: Home » Blog » Products » High Power Bulbs – More Power, More Light…Simple right? 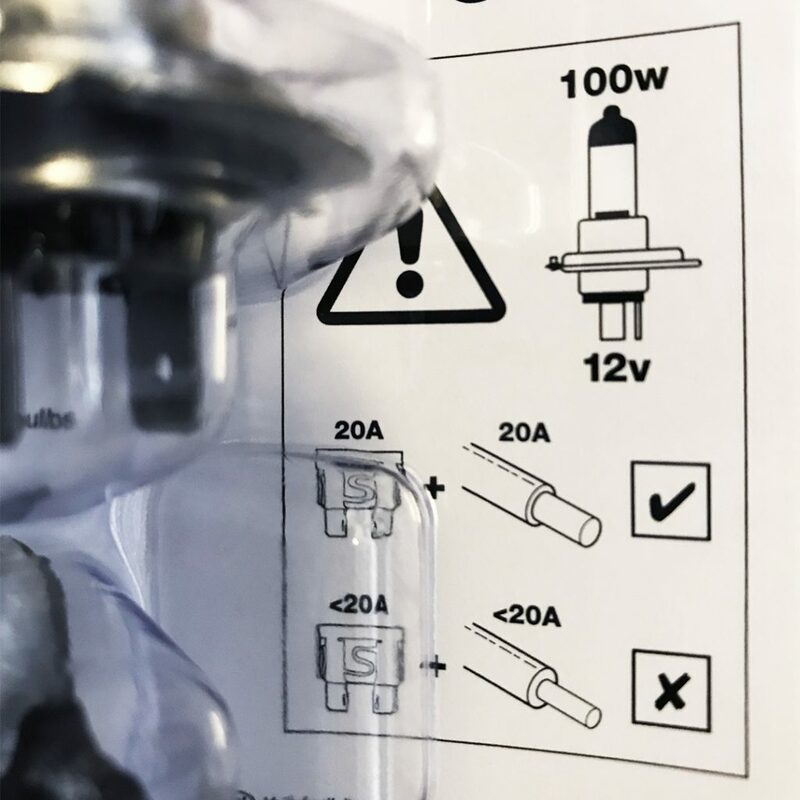 High Power Bulbs – More Power, More Light…Simple right? According to the Department for Transport licensing statistics, there were around 37.5 million cars registered in the UK by March 2017. 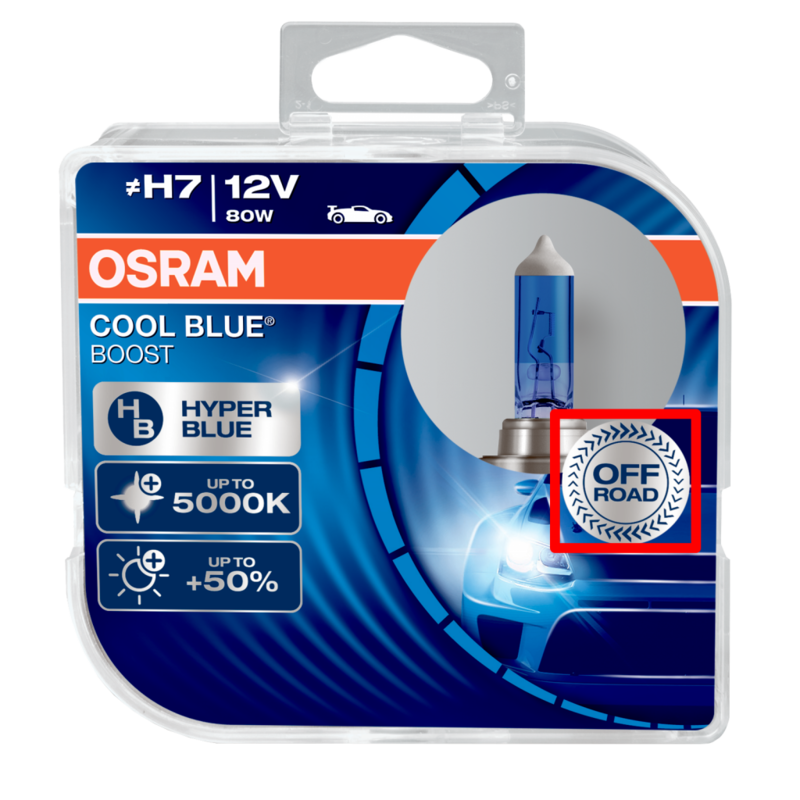 Of these, the most popular headlight bulb remains the good old faithful halogen H7 bulb. As standard, this bulb has a power rating of 55W. However, one of the more common questions we get asked is: what’s brighter, higher power bulbs (e.g. 80W or 100W) or an upgrade 55W (e.g. the Osram Night Breaker Laser or Philips Racing Vision)? So let’s take this right back to basics. As you will all know from simple bulbs in your house, if you put a higher wattage bulb in your light fitting (assuming you can still get hold of one! ), it will be brighter than before. 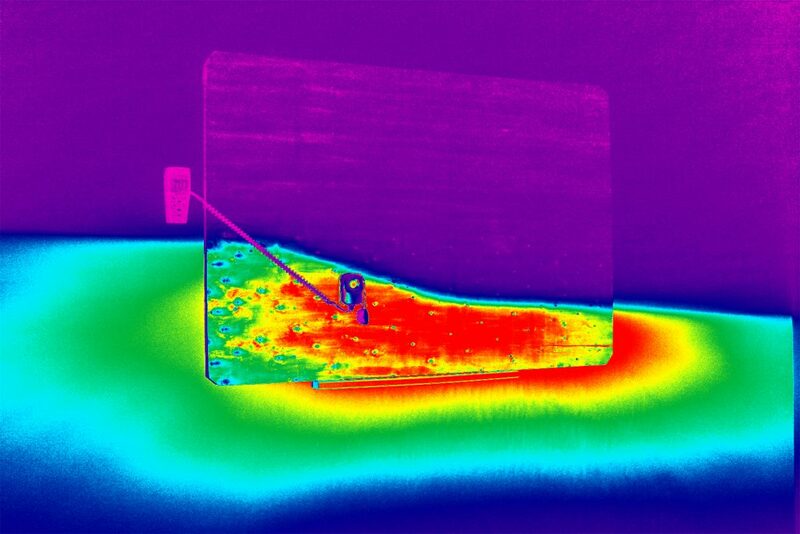 This is because the increased power causes the filament to burn brighter, resulting in more light. This is exactly the same in car bulbs. The higher wattage bulbs will have a filament that burns brighter and therefore will produce more light. Case closed, go for the higher power bulbs then…well maybe not. There is an inherent rule when you’re dealing with a filament bulb. 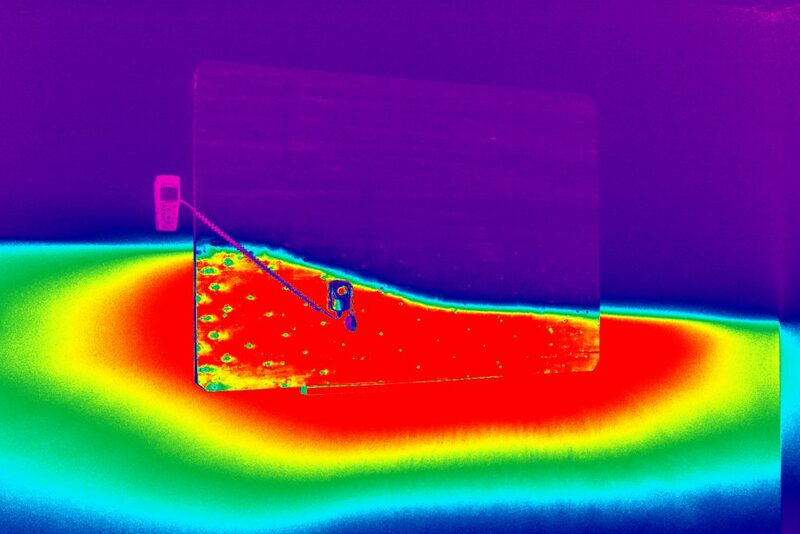 The more power that goes through the filament, the shorter the lifespan of the bulb. To give you an example, a standard 60/55W Osram Original H4 bulb has an expected life of between 400 and 900 hours of use. Depending on your driving habits, this could be 5 years or more without the need to change it again. However the 100/90W Osram H4 Super Bright Premium bulb has an expected life between 100 and 200 hours. Again, depending on your driving habits, this could only be 1-2 years. Those doing a lot of night time driving might not even get 1 full year use from them! It’s also worth noting that the Ring Rally Sport bulbs used in this test, state not to use them with wiring & fuses rated fewer than 20 amps. Always make sure to check the ratings for high power bulbs before fitting. Lastly, higher power bulbs will, to a small degree, decrease your fuel economy. This is because your battery will drain quicker when they are on and therefore the alternator will have to work harder to keep it charged, in turn using more fuel to power this. So with these three points in mind, is the extra light worth it? This puts the 100W bulbs at only 20% more light than the nearest road legal bulbs, even though they are using 80% more power! That’s not a bad performance from a 55W lamp. 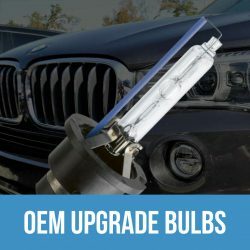 When should I use High Power Bulbs? OK so let’s recap, higher wattage bulbs are not road legal. They will also last a lot less time than a 55W bulb. Therefore you should not be using them for normal driving. 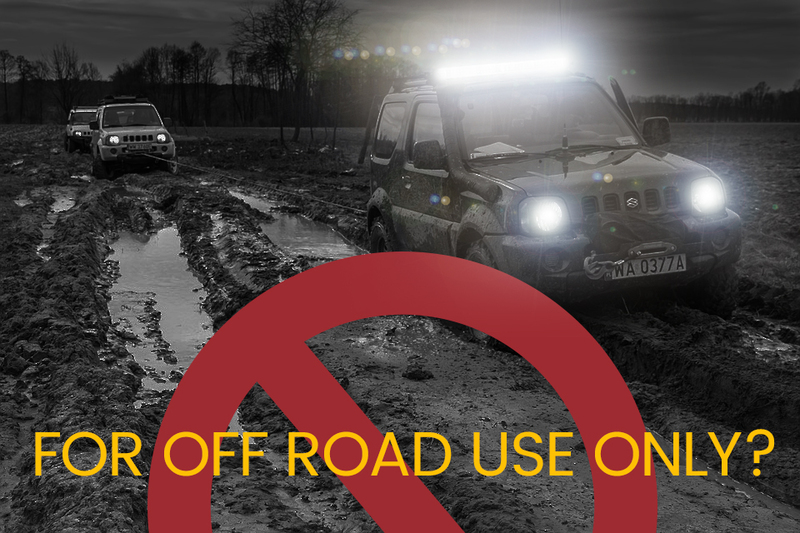 However for off road situations, they can be very useful. 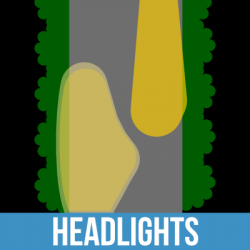 This could be for night races, rallies or other night time driving on private land (e.g. farms). It is also quite common in certain situations to have additional lamps for extra vision. This could be breakdown recovery for example. Using higher power bulbs here will also give you a decent benefit over those standard halogens. 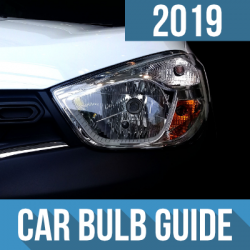 So if you’re thinking about upgrading your headlights and want the brightest lights possible, just consider the wider picture of high power bulbs. Why do some signs have a yellow background?